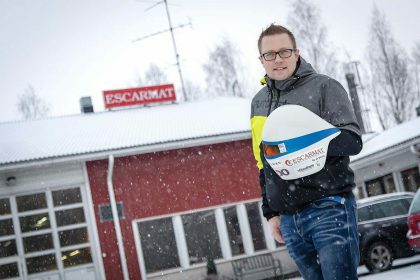 Escarmat Is Sponsoring Speed Skier Jukka Viitasaari in Winter 2019! 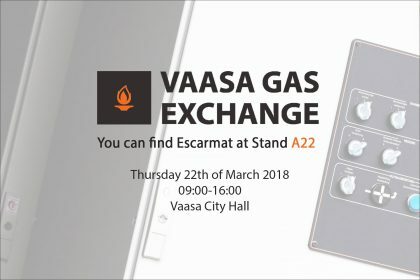 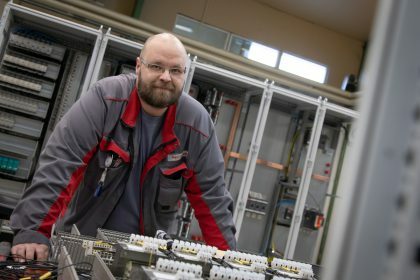 Mark the Date: Escarmat at Vaasa Gas Exchange on 22 March! 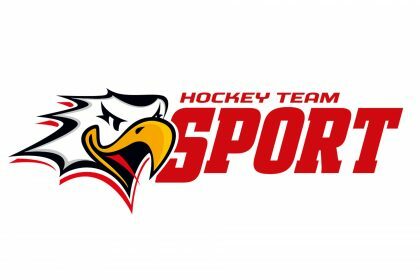 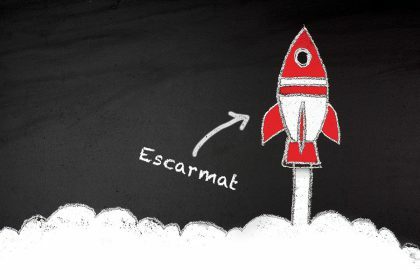 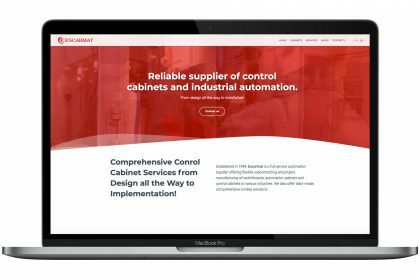 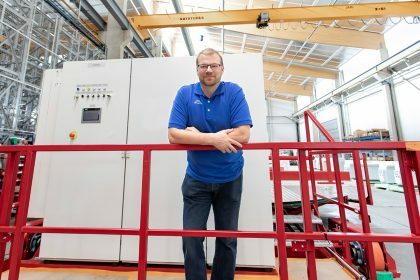 Escarmat Becomes Main Partner of Vaasan Sport!